Makes your life more colorful! 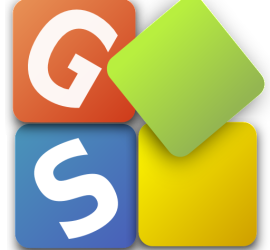 GIF Studio let you make, view or edit GIFs on Android. Our goal is to let everyone enjoy the fun of animation!